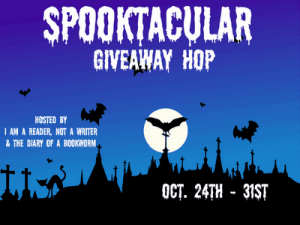 Welcome to the Spooktacular Giveaway Hop on my blog, this Hop is hosted by I Am A Reader, Not a Writer and The Diary of a Bookworm. 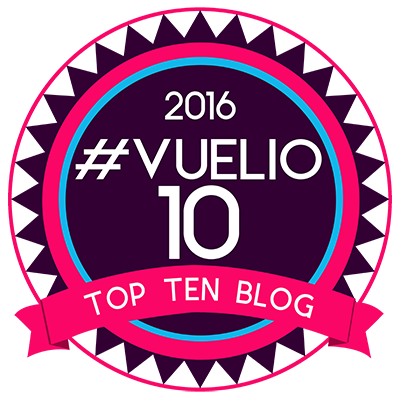 There are 500 blogs participating in this hop, which is huge to don’t forget to check them out. The hop runs from Wednesday 24th until midnight of Wednesday 31st October 2012. 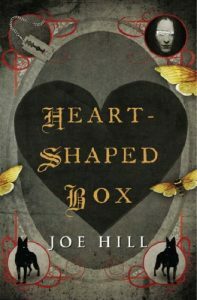 I will be giving a £10 Amazon gift certificate for you to buy yourself a scary book for the Halloween season. My favourite is Joe Hill’s The Heart Shaped Box. What’s your favourite scary book & what one will you buy if you win? Enter via the rafflecopter form below and I will contact you if you win. This is an International giveaway.